restarting, suspending them, and killing them completely. But, Process Explorer 16 now adds VirusTotal integration. VirusTotal is a free service that analyzes suspicious files and URLs and facilitates the quick detection of viruses, worms, Trojans, and all kinds of malware. 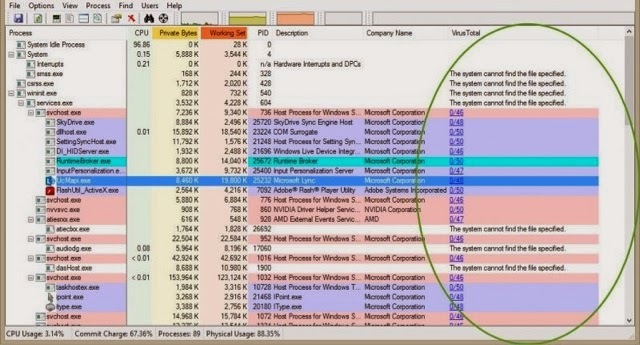 By integrating VirusTotal with Process Explorer 16, admins can lookup questionable processes using VirusTotal's online database, and potentially locate active viruses. 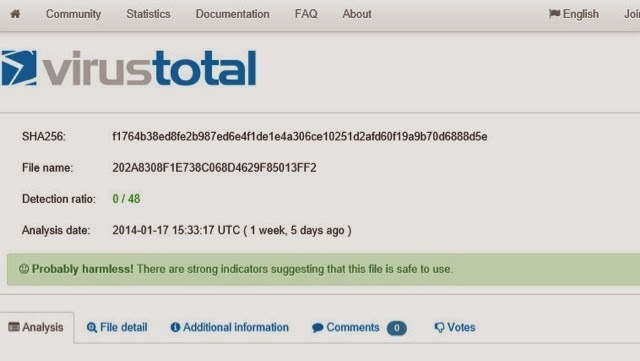 Using the updated tool, admins can also submit information about dubious software to the VirusTotal service, helping crowd source security reporting. After you download Process Explorer 16, simply extract the files contained in the .zip file into a new directory, and then procexp.exe. The first time it is run, the VirusTotal integration is incomplete. To finish the integration, right-click on a process and choose the Check VirusTotaloption. Once you select Check VirusTotal, you'll be required to agree to VirusTotal's Terms of Service. After you complete this step, a new column for VirusTotal will display in Process Explorer 16. 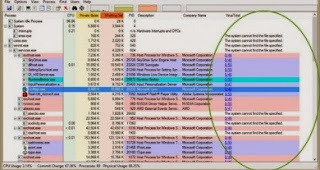 Shown in the following graphic, the new column provides additional information such as detection ratio with quick links. The detection ratio links will take you to the VirusTotal web site to read more information about the specific process. The more questionable processes will be highlighted in Red and these are the ones you'll want to focus on. It's not always perfect. 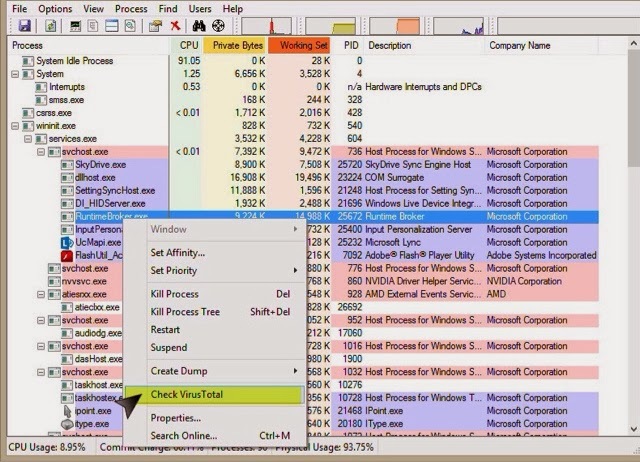 As shown below, VirusTotal actually believes Process Explorer's own executable is questionable. However, it does also show that the Amazon Music Helper might be an issue. When clicking the detection ratio link for Amazon Music Helper, the VirusTotal web site shows that only TrendMicro considers the process to be untrustworthy.